David Kennedy, who gave us our first choppy audio interview in the Longhairs Professional Series, owner of James Coffee Co., avid motorcycle enthusiast, musician, certified longhair, all-around badass and great guy, has recently felt the need to reset. David identifies as a longhair as much as any we’ve met. If you listened to our first interview, you’ll recall such memorable concepts as “you can’t get into the longhairs club overnight,” and, “I just can’t be a short-haired banker.” Suffice to say he’s a longhair advocate and supporter at heart. And yet, despite being a longhair lifer, he’s ready to face the shears and start over, “the reset,” as he calls it. Turns out he’s been doing this reset cycle most of his life, growing it long, cutting it, starting over and repeating. Before making the move this time he felt compelled to talk it over with the Longhairs—you know, make sure he didn’t have to give up his card or anything. 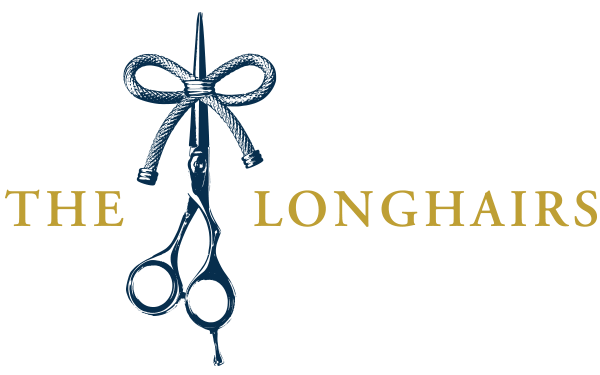 We had David Kennedy at the Longhairs global headquarters, talking hair and other interesting topics. David’s story highlights an interesting fact: of the hundreds of men with long hair we’ve come into contact with, a significant number have reported to us that not only do they grow their hair out and cut it regularly, but they do so for the sole purpose of donating their hair to charity. 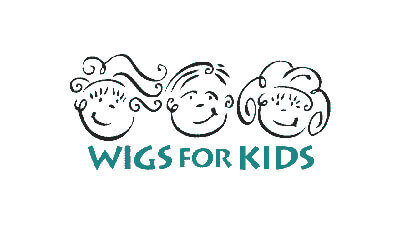 Wigs 4 Kids Wellness Center and Salon is a non-profit 501(c)(3) organization that provides wigs and services at no charge to children and young adults experiencing hair loss due to cancer, alopecia, trichotillomania, burns and several other disorders. Our clients, also known as Ambassadors, range in age from 3 to 18, and are located throughout Michigan. Helping Children Look Themselves & Live Their Lives: For over 30 years, Wigs for Kids has been providing Hair Replacement Systems and support for children who have lost their hair due to chemotherapy, radiation therapy, Alopecia, Trichotillomania, burns and other medical issues at no cost to children or their families. 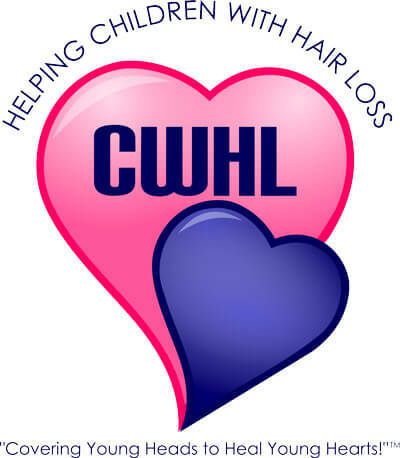 So if and when the time comes to part ways with your luscious locks, reluctantly as it may be, consider one of these organizations to donate your hair for someone who needs it. Do you grow your hair out cut it in a repeating cycle? 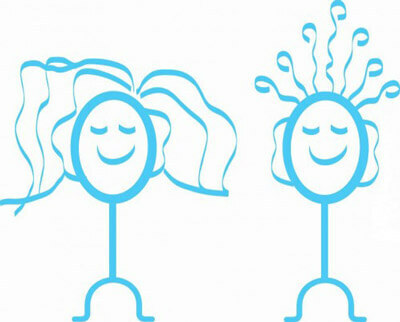 Do you grow your hair for the purpose of donating it? Do you support one of these charities? Tell us about it. In the comments. Like many Longhair readers, I have lost many friends to cancer. I figured there had to be one small way I could have an impact in the lives of women and children fighting the disease. And there it was on top of my head, my hair. Growing my hair out to give at least 8″ of my natural locks would help someone else, give me the opportunity to chat with someone else about why I was growing my hair, and become a simple act about how most of us could make a difference by growing our hair and freely giving it away. Afterall, I was already an organ donor, how simple would it be to grow my locks? Well I must admit that it was easier said than done, and I have no regrets. I started growing my hair in December 2012 and have enough hair on my head to make my first donation. I have decided to wait though for another year. I figure if I have great hair now, who wouldn’t even longer hair for an amazing wig? So, I am going to wait one more full year before making my first donation. At first I thought I would grow it out and make one donation. Now, I am rethinking that idea. I might make 7 donations because the average wig takes 7 heads of hair to make one wig. Yes, I go through this love/hate relationship with my hair, but I have a gift that can keep on giving. Why shouldn’t I try? And besides, who doesn’t like a Wednesday Longhair Whip? From that awkward phase of wanting to go under the buzzer to the idea of seeing a woman or child smile from ear to ear by getting a wig as gift, I am not looking back. 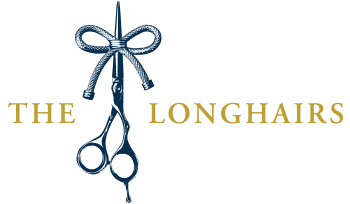 Here’s to Longhairs living a life of legacy impacting the lives of the one or many. You can do this Longhairs! Equus, your message and mission is awesome, we were hoping you would comment on this post. Also glad to hear you’re going to wait another year; if you can grow it long enough, you might be able to cut 8″ or 10″ and still be long, so you don’t have to go through the awkward stage again. In any case we’re interested to see how you do it. And within another year’s time we’ll have a better idea of our own plans to support this cause. Thanks for sharing, for reading, for being an advocate and for helping others in need. the problems of growing hair to donate are how many of the locks will finish on the head of patients suffering of alopecia by these non profit organizations? some people affirm that Locks of Love sells for 6 000 000 $ of human hair (which are used to make extensions). In a big country as the USA, i do suspect an organized pressure for the longhaired persons donate their hair (in association with the hairdressers which also find new customers) and to send the long hair men to go short. And, for a human beeing, the hairstyle is a part of his character; he must have the right to do what he wants; that’s freedom and his search of his happiness (guaranteed by the us constitution). Lot of thoughts Chamane. We’ve done a fair bit of research into Locks of Love; they’ve undergone some scrutiny but I believe they are doing their best. 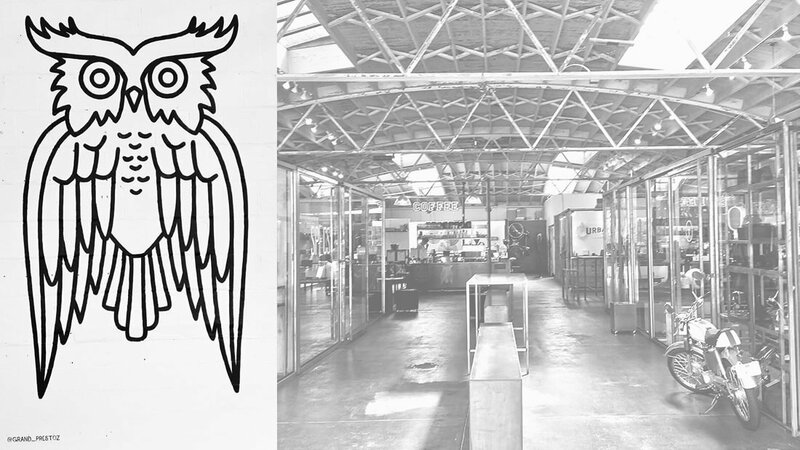 Running a business is tough, especially a non-profit, and their executives take modest salaries. Also you’re right there is pressure to keep it short in some respects, but we do enjoy the freedom of being able to grow it however we like, short or long. I had already commented at another section of the site, but happy to see that you support the agency I donated my undercuts to , Wigs for Kids. Glad to see you are supporting multiple agencies that help those who can use the hair that those of us who can supply it for them. You know it man! Glad to hear you’ve donated also!